Feel confident again! We offer implants! Don't let teeth stains ruin your day. Get them whitened now! We are family owned and operated. Visit us in Sandy, OR. 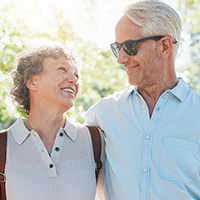 "Dr. Claggett and his entire staff are great"
"For almost 3 decades, myself and family have had state of the art dental care from Dr. Claggett and his skilled team. Thank You!" 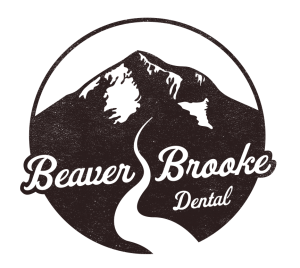 At BeaverBrooke Dental, we are always welcoming new patients, and we would love to have you as part of our dental family. Please explore our website to learn more about us. You can find information about our staff, our office, and the procedures and services that we offer from teeth whitening to root canal surgery. 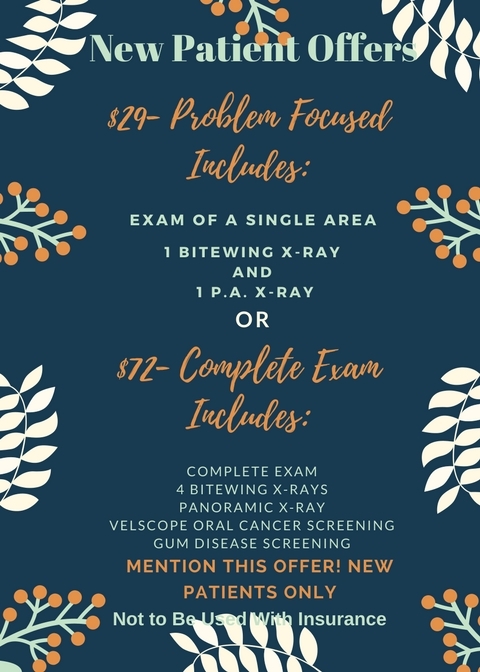 If you have any questions, please call us or contact us online. We love hearing from our patients and anyone who may be interested in becoming one.